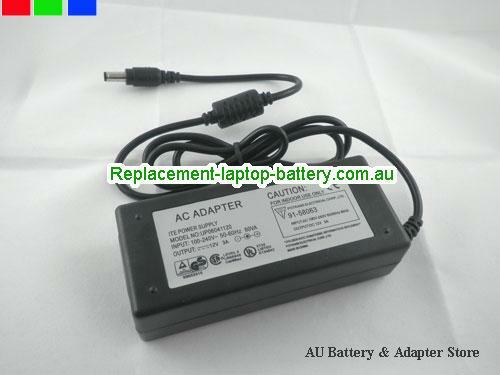 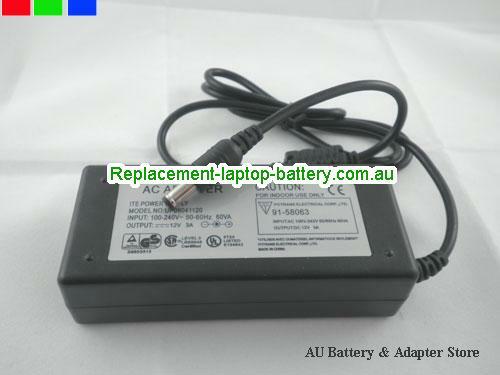 AU Original SYNCMASTER 12V 3A 36W Laptop ac adapter LCD12V3A36W-5.5 x 2.5mm. 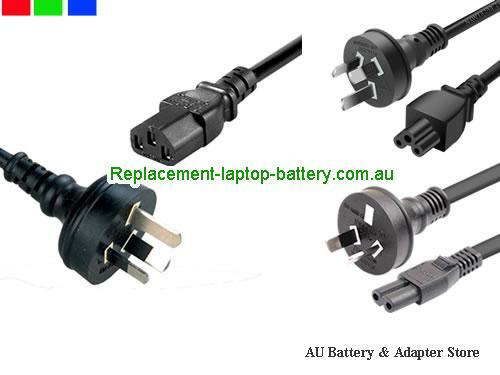 Ship worldwide SYNCMASTER 12V 3A Adapter, all the 12V 3A SYNCMASTER Laptop ac power adapter, laptop charger are 30 Days Money Back, 1 year warranty! 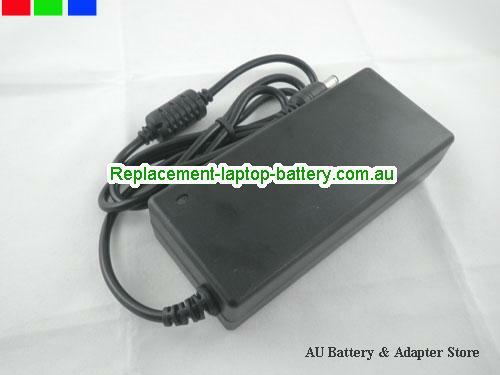 SYNCMASTER: 1501MP, 152B, 152T, 570S TFT, 170T, 172B, 172S, 172T, 171P, 180T, 191T, 192T, 760V TFT, 770 TFT, 150MP, 1501MP, 152B, 152T, 570S TFT, SYNCMASTER 170T, 172B, 172S, 172T, 171P, 180T, 191T, 192T, 760V TFT, 770 TFT, 150MP.